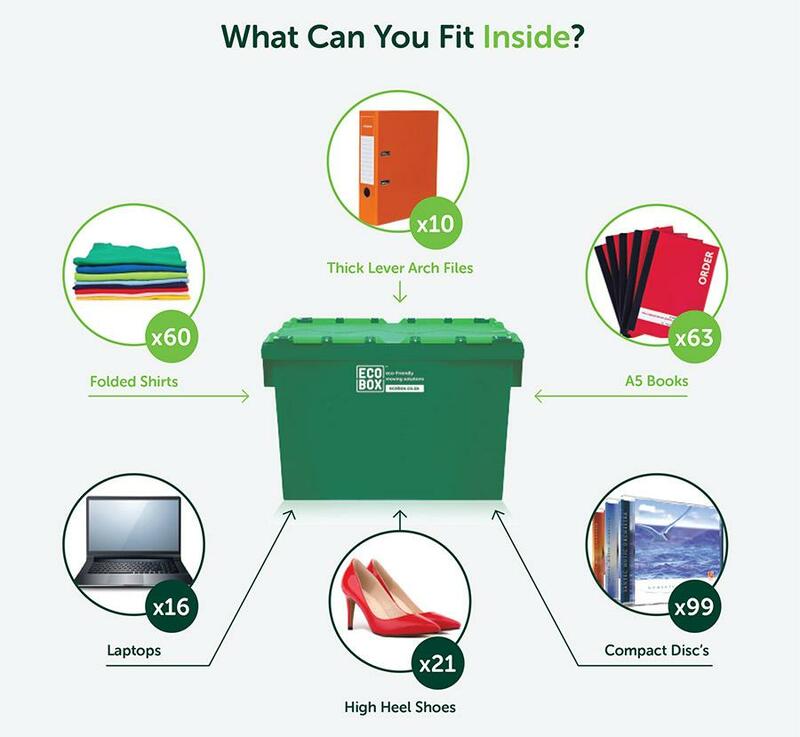 At Ecobox, we offer a range of highly affordable single-wall cardboard boxes for sale. These make ideal moving and packing boxes, and are fully recyclable. For particularly heavy or breakable items, it’s best to opt for our range of double-wall cardboard boxes or to use our sturdy, plastic Ecoboxes instead. Whichever option you choose, order moving boxes online and we’ll deliver them directly to your door.